We are all too familiar with the rise of fake news in our society today. From the political arena to other areas of life, false information is unfortunately rife all around us. 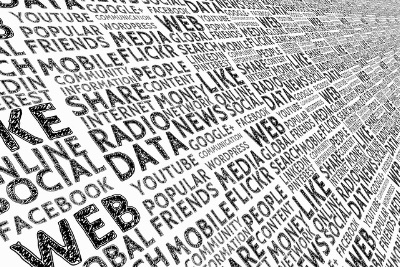 Fake news can be defined as the widespread dissemination and acceptance as fact of stories that are untrue or unfounded. Fact and fiction have become blurred as we see misinformation taking a stronghold for the popular vote or as an easy way out of dealing with challenging issues. We cannot underestimate the rise of this phenomenon and its impact. 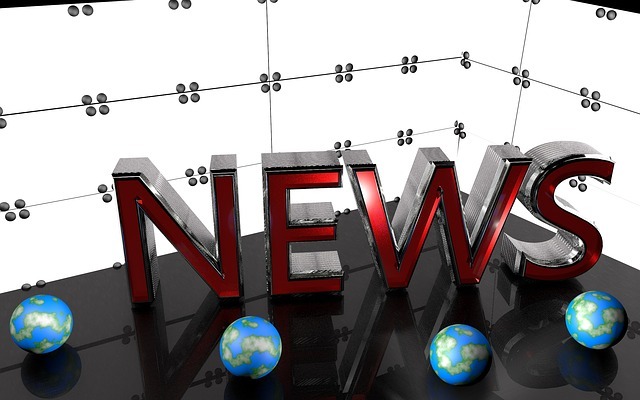 Fake news poses a threat to ethical standards of communication and organisations should be mindful to avoid falling into its trap in this current climate. Deliberate concealment, insensitive handling and poor communication had been noted as some of the failings in health and social care services in the 2013 Dr Robert Francis’ inquiry. This resulted in the introduction of the Duty of Candour regulations that has been in effect since April 2015 for all health and social care organisations. Registered providers with the Care Quality Commission now have a legal duty to be open and transparent with individuals and their representatives when things go wrong in the provision of services. At the heart of this requirement is for providers to act with integrity, openness and honesty. When it comes to sharing information about areas of the service that have gone wrong or lead to the serious harm of service users, organisations must ensure that they - along with those for whom they are responsible - stand up for truth by denouncing dishonest communication in every form. Managing a company’s reputation should be underpinned by honest and truthful communication. A recap of these priniciples is always a useful reminder. Organisations should strive to be ethical in their practice and make every effort to uphold professional standards of practice by condemning dishonest communication in favour of accurate information that is not misleading or untrue. Edna Petzen @LyndenConsult is director and marketing consultant at Lynden Consulting, a strategic management, marketing and communications company. 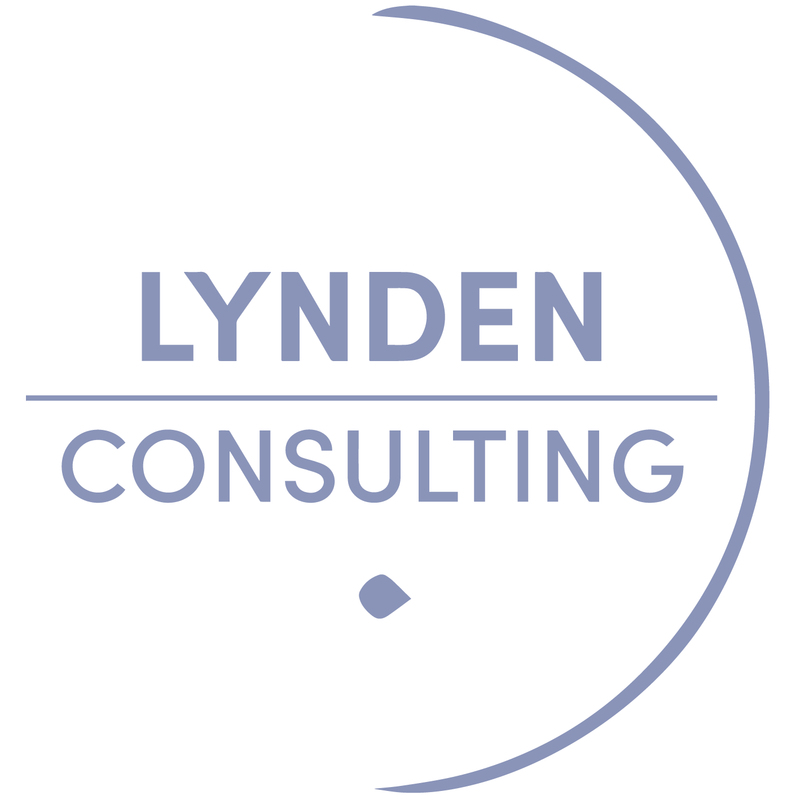 Lynden Consulting has a proven track record in implementing successful strategies to achieve excellence and tangible results for providers in health and adult social care. Get in touch to find out how we can help.